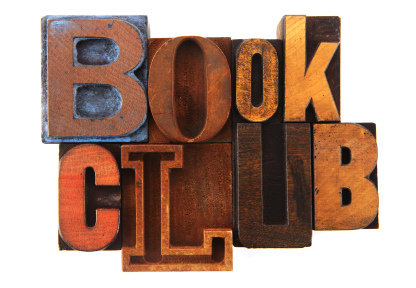 Welcome to our Book Club Corner, where each month we highlight books new to paperback we think would make perfect picks for your next book club discussion. If you’re looking to join a book club, we host a wide variety of free, bookseller-run book clubs right here at BookPeople. Join us! We love to talk books. 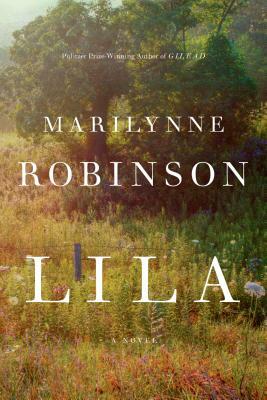 Revisiting the beloved characters and setting of Robinson’s Pulitzer Prize-winning Gilead and Home, a National Book Award finalist, Lila is a moving expression of the mysteries of existence that is destined to become an American classic.